Is today your birthday? I bet lots of people have a birthday today. We will mention three birthdays from the past week. If your birthday is soon, or recently passed, Happy Birthday to You. On April 20, Mr. Peanut celebrated his 100th birthday in Manhattan’s Times Square in New York City. The talking peanut blew out 100 candles on his birthday cake. 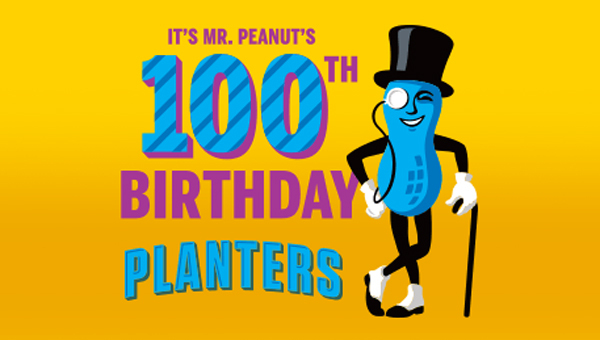 Mr. Peanut was born when 14 year old Antonio Gentile submitted his sketch to win Planters contest for a brand icon. A commercial artist later added the top hat, monocle and a cane. Antonio Gentile was from Suffolk, Virginia. 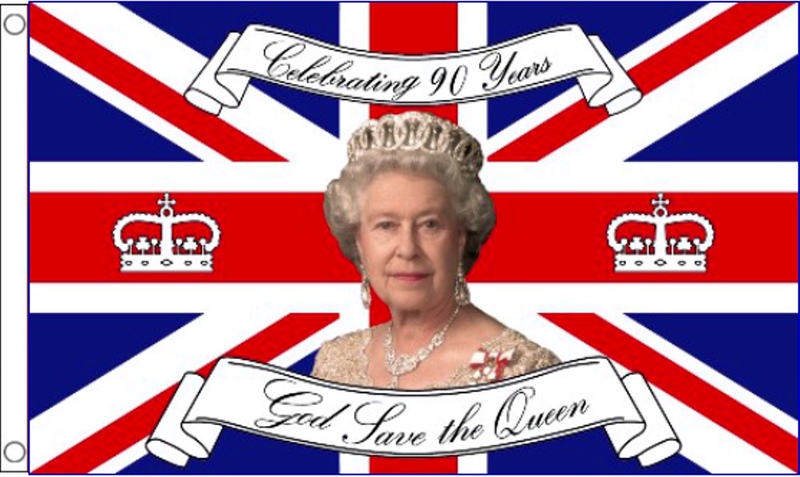 On April 21, Queen Elizabeth of England celebrated her 90th birthday. She is now the longest reigning monarch. 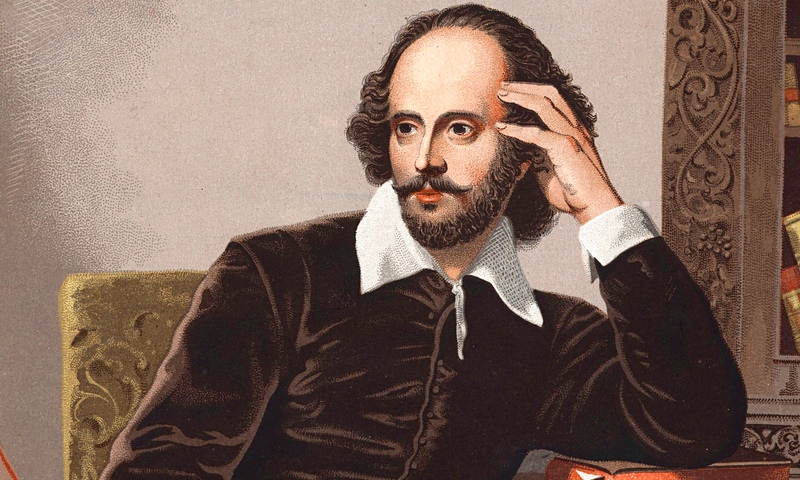 On April 23, William Shakespeare celebrated his 452nd birthday. Now that is old! He was born April 23, 1564. I, Zeb the Duck, want to wish my mom a Happy Birthday today. We, the Colorado Traveling Ducks, and humans, wish you all a very Happy Birthday whenever your special day occurs. This entry was posted in Holidays, Uncategorized and tagged Antonio Gentile, Colorado Traveling Ducks, Happy Birthday, Mr. Peanut, Queen Elizabeth, William Shakespeare. Bookmark the permalink. Thank you. Thanks for reading and commenting.